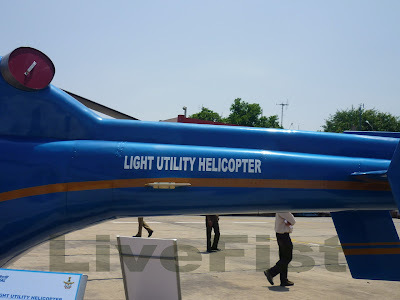 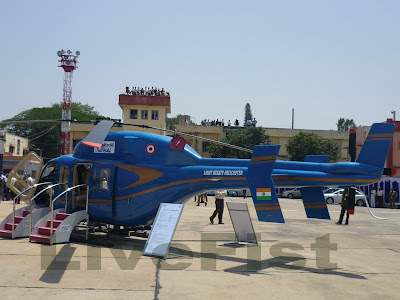 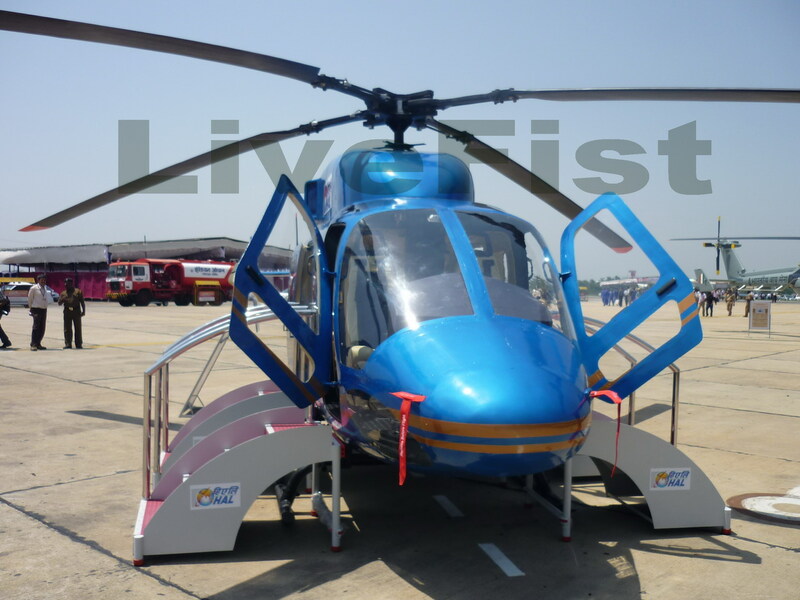 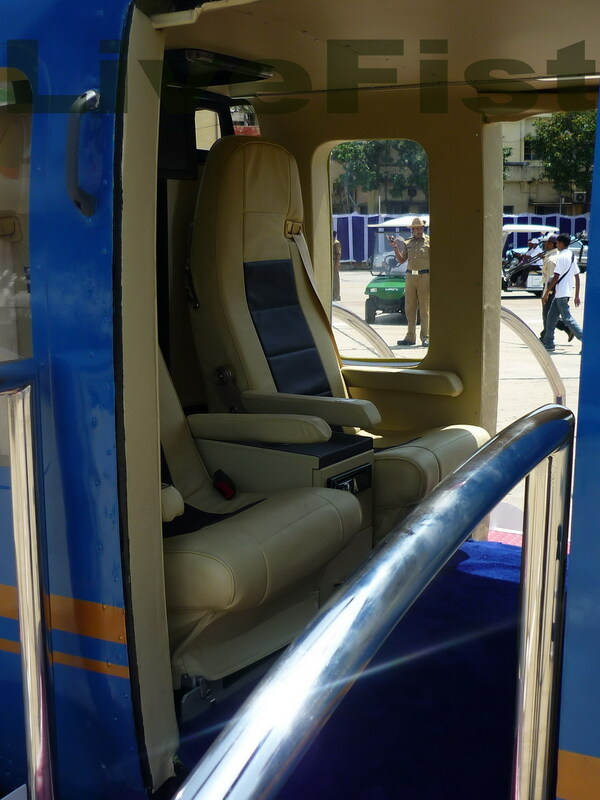 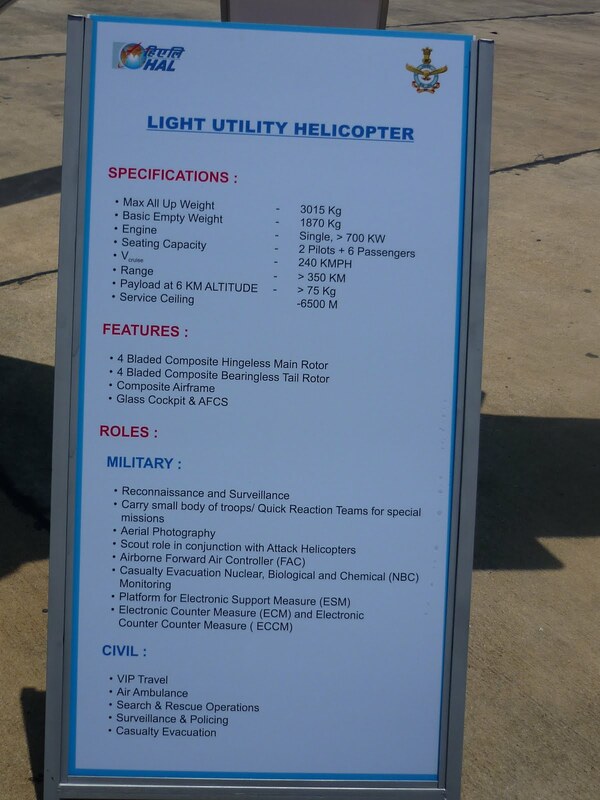 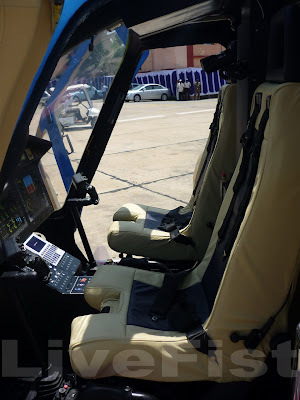 Scoped the rather clunky mock-up of HAL's Light Utility Helicopter (LUH), on display for the first time ever at the Light Combat Helicopter inaugural flight event in Bangalore. 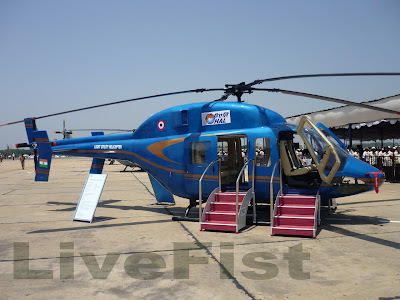 I had written recently about how HAL was scouting for a foreign turboshaft engine for the programme. 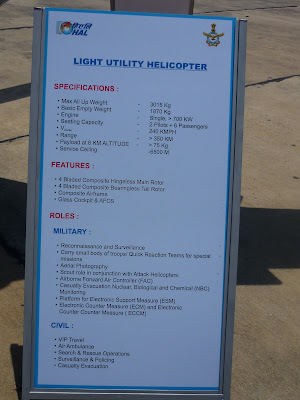 This helo is being developed to meet a 187-helicopter requirement by the Army and Air Force (over and above the 197 in the RSH competition).